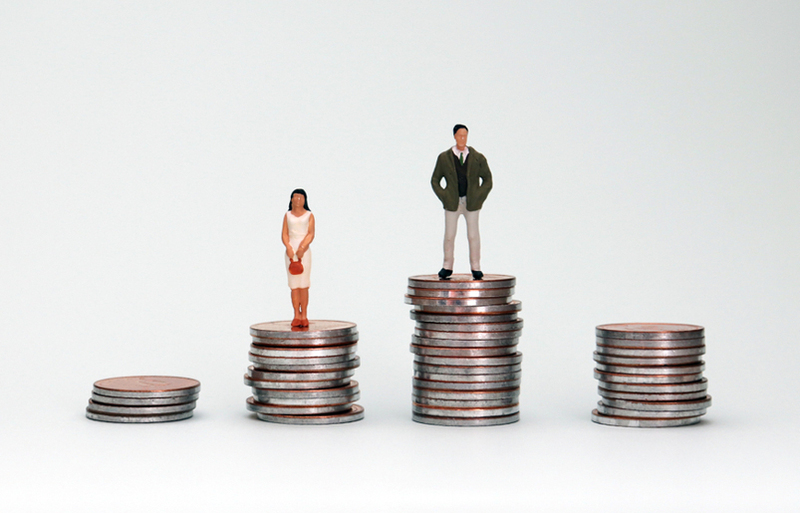 Gender Pay Gap: Is It Time to Ask for a Raise? On April 4th, 2018 the UK Government enforced a rule requiring companies to disclose discrepancies in pay between male and female employees. The regulation requires around 9,000 companies representing 15 million staff members to report. However, only two-thirds of those businesses had revealed their data by the end of March. This represents a significant change for companies across the UK and an opportunity for women in search of better remuneration. The numbers collected so far indicate a serious problem with the structure of today's companies. The image in the UK matches that of the US, with many women earning far less than men. This is particularly true in sectors perceived to have a "boy's club," such as the finance industry. The HSBC bank, for instance, revealed that women working for them earn 59% less than the average man. Indeed, 54% of the UK's bank workforce is female, but most are in lower-paying and junior roles. Only 23% of senior executives are women. Though the pressure to reveal salary numbers is weighing heavy on companies, the supporters of the new law feel it's an important growing pain in closing the gender pay gap for good. The question for female employees is, "What can I do if I'm working for a company with a large disparity in their pay structure? Even if you think your current salary is low, it may not be as poor as the remuneration you'd get elsewhere. Studying the data available on the government's pay gap website will give you more insight into your situation. If you're struggling to have a conversation with your employer about increased bonuses, performance-related pay increases, and equal opportunities, then it may be time to re-think your career plan. This is particularly true if you know of other organisations that are more progressive with pay equality. If you'd prefer to stay where you are, but you want a higher salary, then you may need to ask for the pay you deserve. 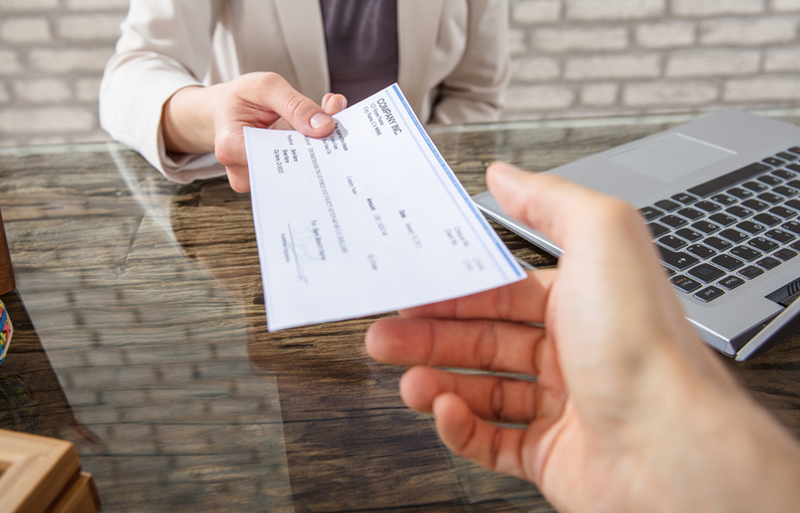 Before you rush into requesting a conversation with your manager, familiarise yourself with your company's pay practices. 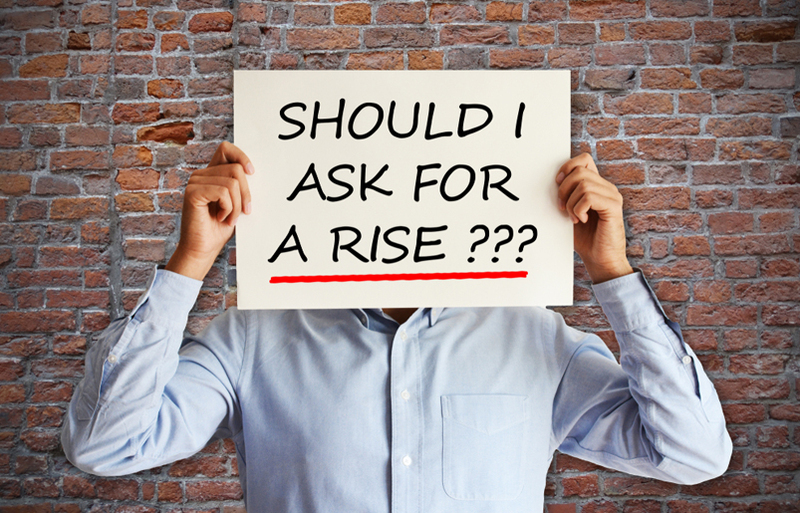 If the standard practice is to offer employees a raise after an annual review, your employer may be unwilling to go against this routine. Of course, some companies will be keen to improve their employer brand following the negative publicity it may have received since April 4th. If your business is struggling with bad PR, now may be the best time to ask them to solve the remuneration problem. Once you've done your industry research, and decided you want to stay in the same business, talk to a specialist recruitment agency. They can help you figure out what kind of salary you can ask for. With that number in mind, create a presentation that will help your employer to see the value you bring to their team. Highlight how your work helps the company with numbers on cost savings, ROI, productivity improvement, and so on. Highlight your salary in comparison to other employees in your position. If your presentation doesn't work out, you can go back to your specialist recruitment team and start your new job search.